The truth is, nobody thinks that their health is going to change. No one buys long-term care insurance because they think that they are going to need it. People choose to own a policy, to protect the people they care about most. It is these people’s lives that are going to change most drastically if you are unable to safely function in your community without assistance. Your wife, children and friends are unexpectedly going to have to give up a portion of their lifestyle to make sure you are as safe and comfortable as possible. It transfers one of our greatest liabilities to an insurance company. 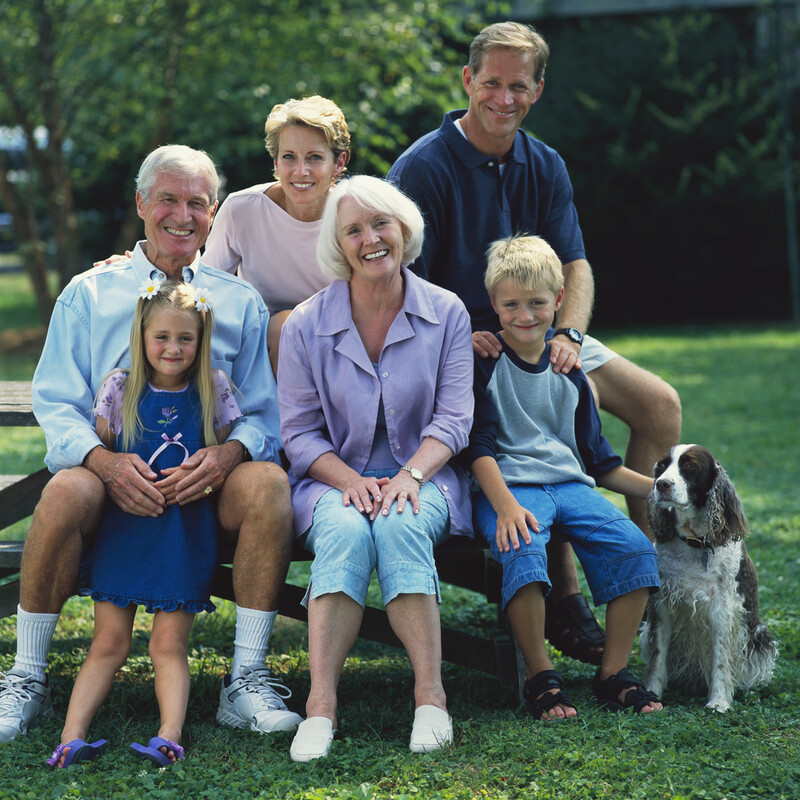 It ensures that your retirement and legacy plans are executed in the manner that you intended. It helps you maintain your independence and freedom of choice over how and where your care services are provided. It helps your loved ones care about you, rather than caring for you.